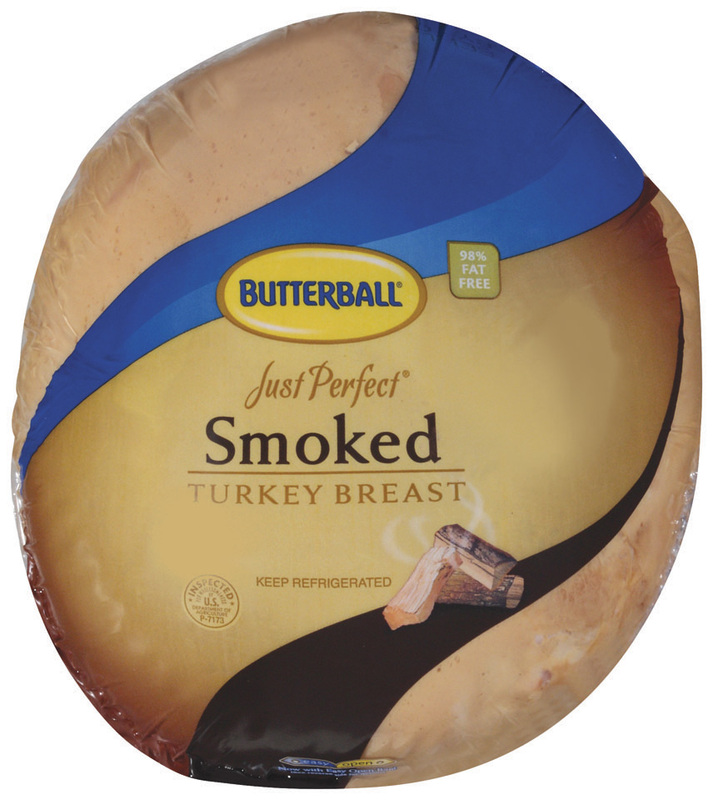 Just Perfect Smoked turkey breast, skinless, natural breast shape This extremely versatile product is oven-roasted and lightly seasoned. Each three-piece breast is skinless, hand-crafted, clean label, whole muscle, and hickory smoked for a great taste that is unforgettable. ABOUT SAMPLING OUR Just Perfect Smoked Turkey Breast.